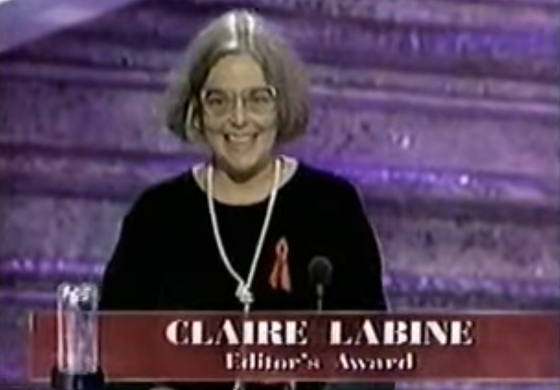 In 1995, Claire Labine was given the Soap Opera Digest "Editor's Choice" Award at the magazine's annual awards ceremony. 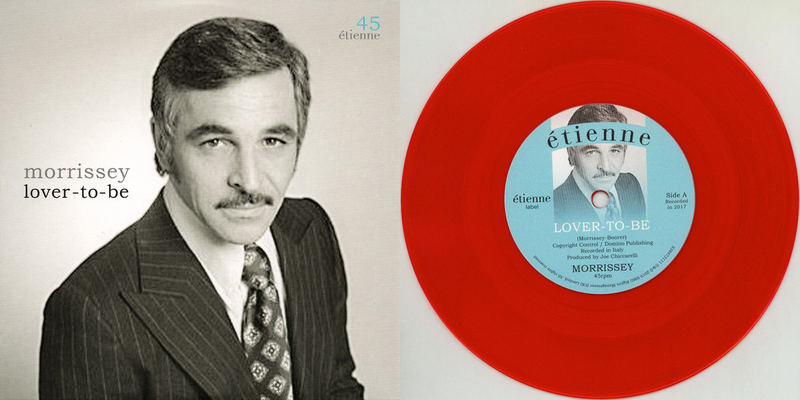 The honor was bestowed each year on individuals who had made a significant contribution to the genre. A tribute was introduced by Ryan's Hope star Kate Mulgrew, and General Hospital's Leslie Charleson and Brad Maule. "I find myself in desperate need of a writer," Labine joked after taking the stage to accept the award. She was the still the head writer of GH at the time. Labine then went on to express gratitude for the opportunities she had been given. "I am so fortunate to have worked with the people with whom I have work, and am working," she said. "And I am so fortunate to be loved by the people by whom I am loved. I think all of us, everyone here tonight, is so lucky to have the opportunity to share what we get to share and do every day. And I just hope I'm going to go on doing it for a long time to come." Watch the tribute to Claire Labine below.